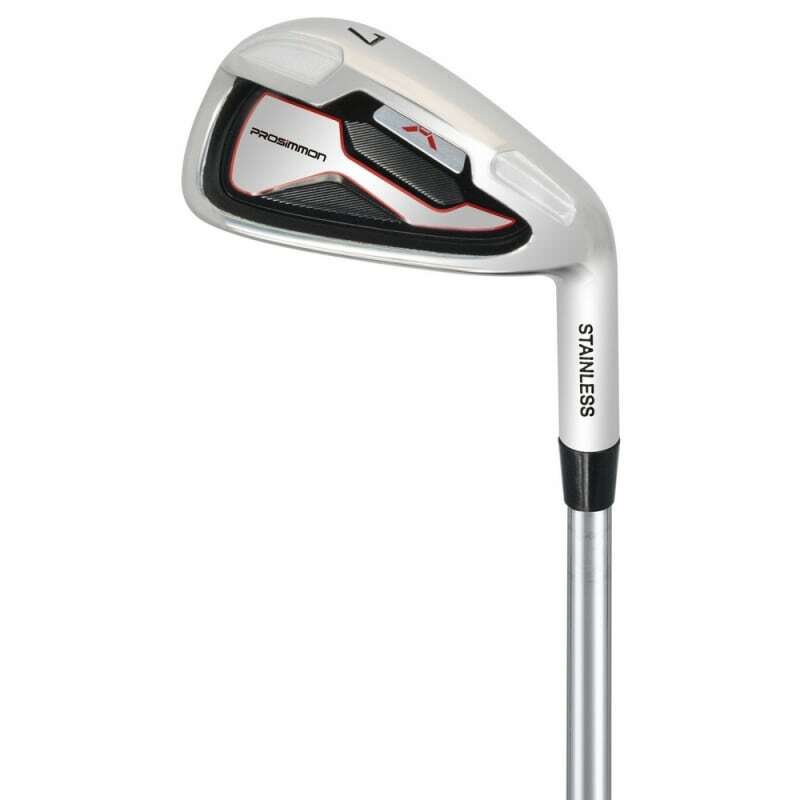 These lighter shafts are perfect if you have a naturally slower swing speed and are looking to generate more club head velocity. 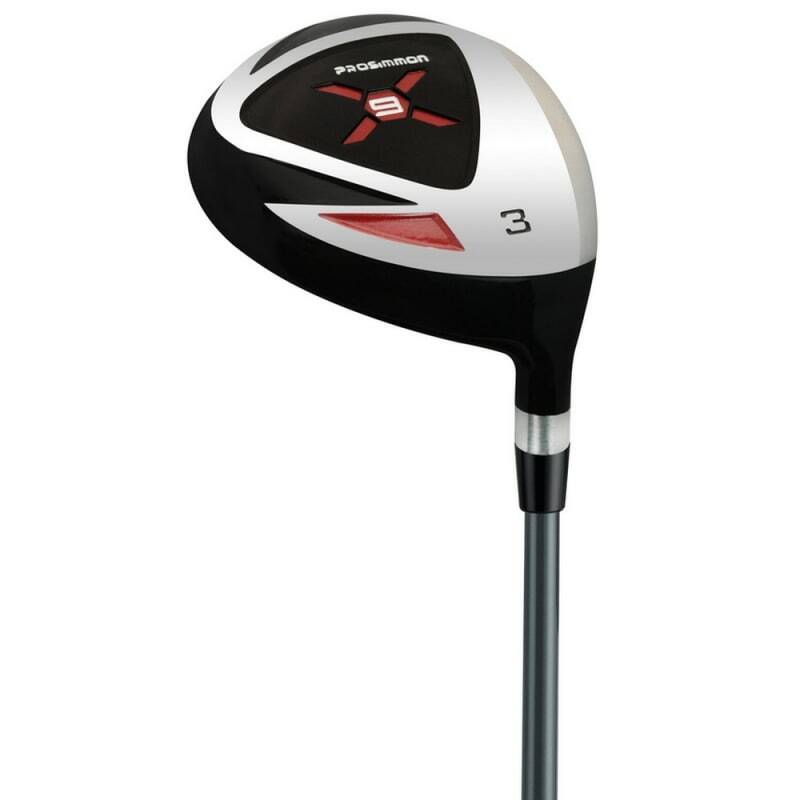 The X9 golf set from Prosimmon Golf was one of the most popular on the market, and the new and improved V2 model builds on that success. 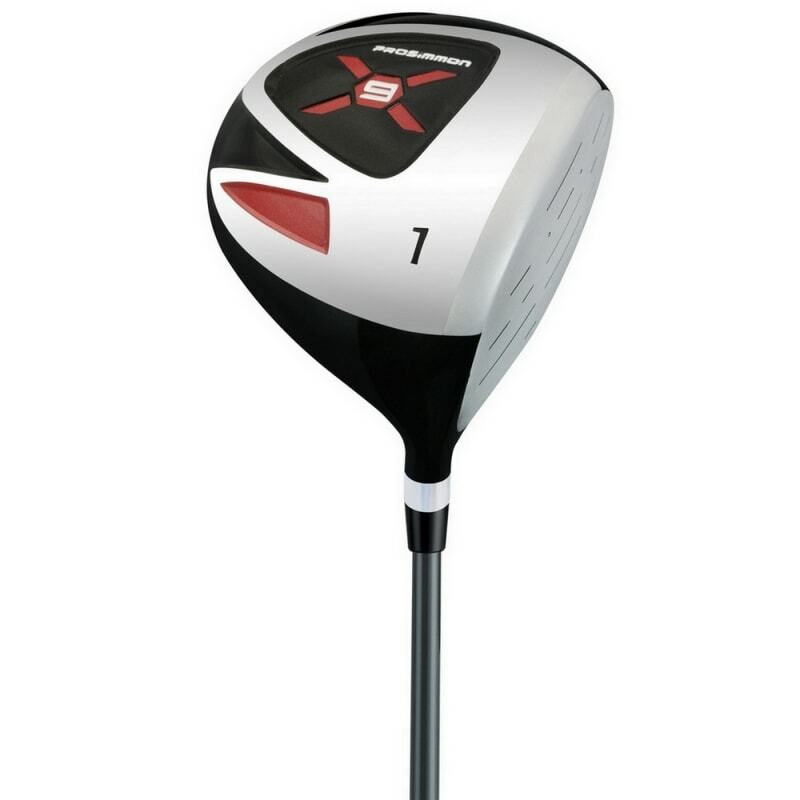 Prosimmon don’t make clubs for professionals with 120mph clubhead speed who send the ball 350 yards down the fairway. They build clubs for guys who don’t nail every shot, but are looking to get round as low as they can, and improve with every shot. All the clubs in this set are fitted with graphite shafts. 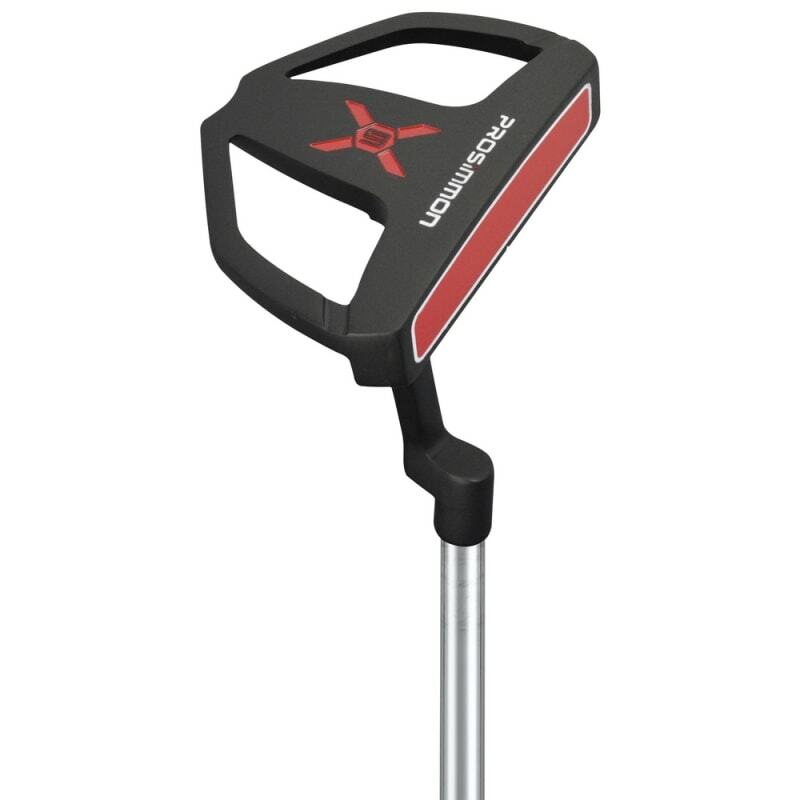 These lighter shafts are perfect if you have a naturally slower swing speed and are looking to generate more club head velocity. Forgiveness and ease of use is paramount in this set. 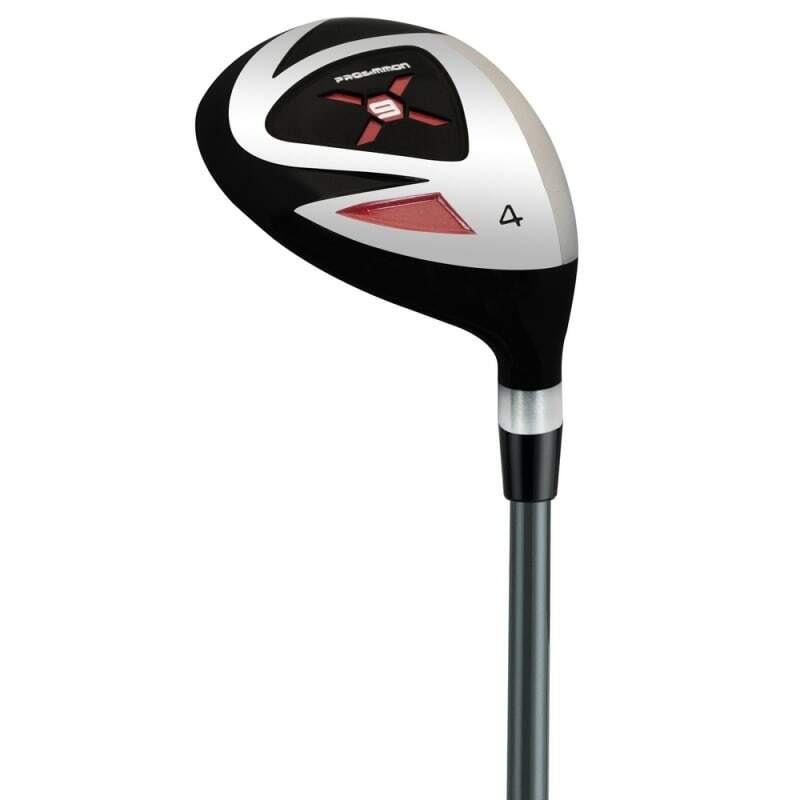 Whether it’s the oversized 460cc driver with a massive sweetspot, the easy to use hybrid clubs that replace the hard long irons, or the cavity back stainless steel irons built to be more consistent even on off-centre strikes, everything is geared towards making your bad shots less bad, and your good shots even better. 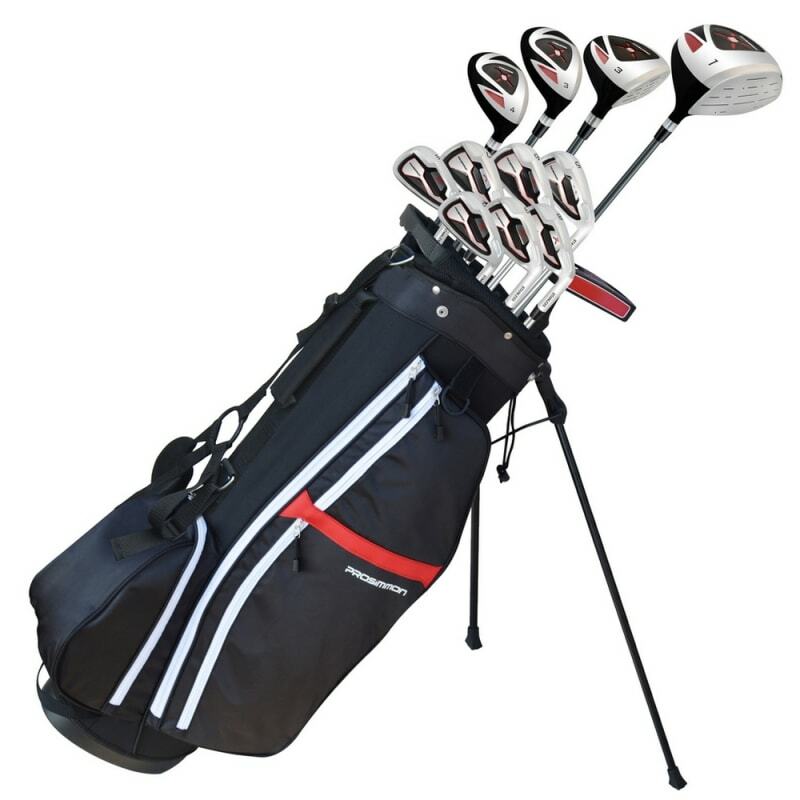 The set comes complete with a deluxe stand bag with dual straps for more comfort if you carry it around the course.